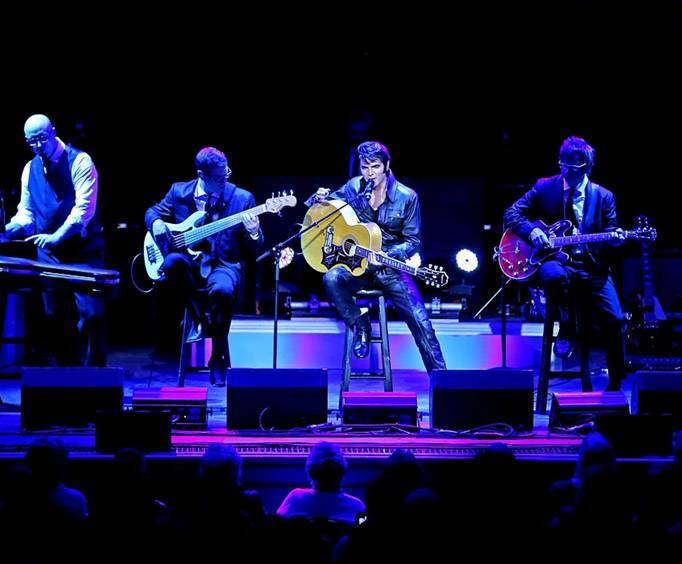 The music of Elvis Presley is renown as some of the best in the world. Elvis truly shook up the genre of rock 'n roll and became a sensation during the 50s, 60s, and 70s. His dance moves were considered controversial, but the man was undeniably a star. Visitors to Branson, MO can enjoy the music of the King and his essence through an amazing source. The Dean Z show stars 2013 Ultimate Elvis Tribute champion and Legends in Concert performer, Dean Z. The Dean Z Show is full of energy and the talents of a seasoned Elvis impersonator. 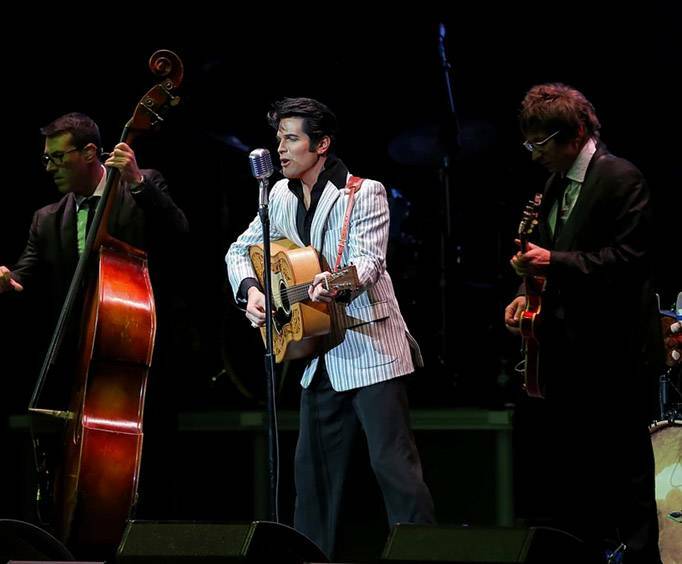 The set list differs with each show, but guests may be able to hear some of their favorite Elvis songs such as, 'Jailhouse Rock', 'Heartbreak Hotel', 'Hound Dog'. Combined with Dean Z's amazing energy and dedication to bringing the personality and talent of the King to the Ozarks stage, this show is sure to be an unforgettable time so do not miss out. As well as featuring some of the best music from Elvis Presley, the Dean Z Show also features a variety of other music from a multitude of genres. From pop and country to rhythm and blues and rock 'n roll, this smorgasbord of songs will have you dancing and singing along! Some of the artists covered include The Beatles, Buddy Holly, Michael Jackson, and of course Elvis Presley. Dean Z got his start as an Elvis impersonator at a young age. From only three years old, he had an appreciation for Elvis Presley and his music. His mother made him his very own homemade Elvis jumpsuit, and from there on it was his passion and life. At only 17 years old, he moved out to Vegas to further his career. While there, he was able to perform at a variety of venues and even went on to perform in other countries such as Japan, Australia, England, and Canada. He also performed in the beloved Vegas and Branson versions of Legends in Concert where he still routinely performs. 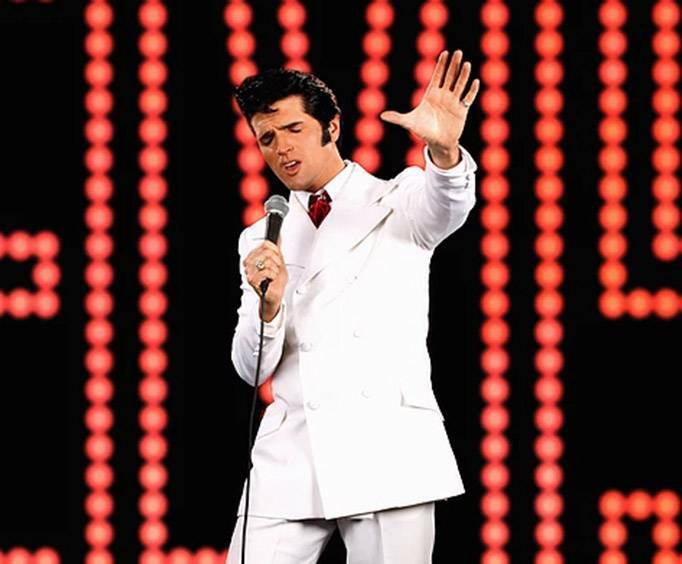 In 2013, he won the championship at the Ultimate Elvis Tribute Artist contest. From there, he went on to produce an album documentary and create his own show featuring the music that he loves and embodies.